If it's possible for a TV show to be timeless, then Friends might be the closest thing to it. Endless reruns on channels in the upper register, a huge volume of continued sales, and a nigh-on political movement to get it on Netflix mean that, over 10 years after the credits rolled on the final ever episode, it's still a major part of the televisual landscape. It's lasting appeal is down to the characters, who even in an entirely different age still feel relatable, human, and find themselves in situations that almost every viewer can relate to on some level. After all, it doesn't matter what year it is, people are still going to fall in love, people are still going to hate their jobs, and people are still going to enjoy songs about cats with hygiene issues. But just like the Facebook photos you've spent a nostalgic evening quietly cringing over, the show is littered with tell-tale signs of its age. 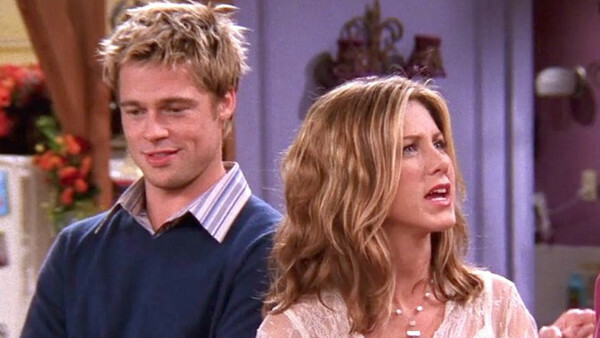 From the city of New York itself, to the technology, the fashion, the slang, and everything else in between, there's a few glaring red flags in Friends that jolt you back to the present day and show you just how much has changed since you last left Central Perk.